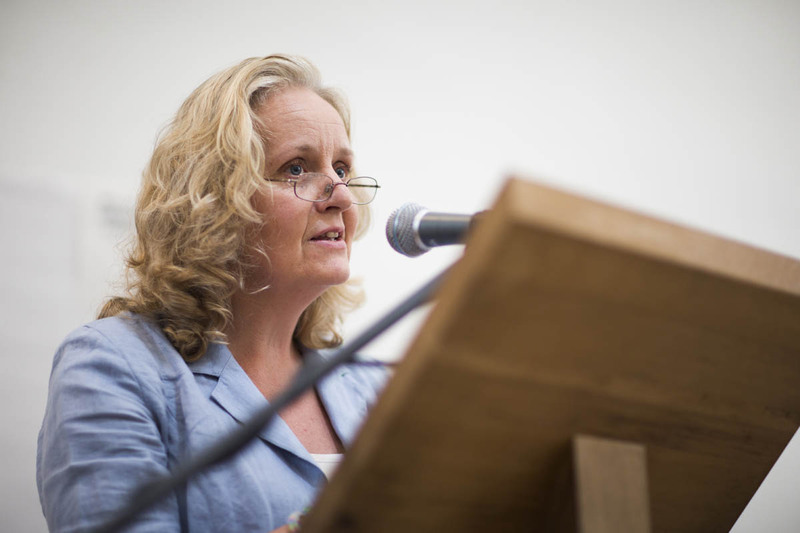 Marigold speaking at Monday’s Peace Conference. Marigold Bentley, who was the closing keynote speaker at the Peace Conference on Monday, will be a guest on Radio 2 today between 12 noon and 12.20pm. She’ll be talking about the UN International Day of Peace and the current international situation. Marigold is the Assistant General Secretary, Quaker Peace & Social Witness & Secretary, Quaker Committee for Christian and Interfaith Relations. ← 90 peace-builders gather in London! The FCO and its Embassies, High Commissions and partners around the world promoted the ideals of the Olympic Truce, of peace and conflict resolution, during 2012. Our Pakistan-UK Minority-Majority project was supported by the FCO. Watch the result on the Video page.